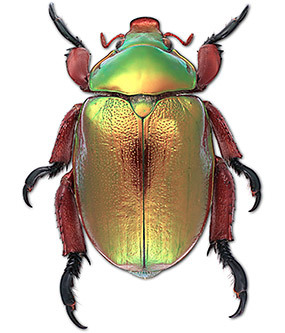 These beautiful bugs are Aussie icons, heralding the coming of summer and Christmas. 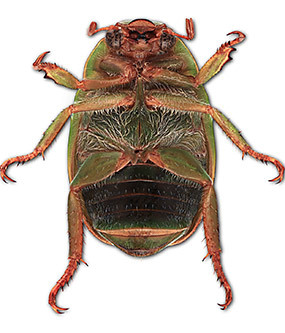 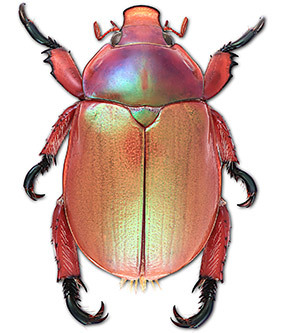 You might know the three kinds of Christmas Beetle in New South Wales that have common names: the King Beetle, Queen Beetle and the Washerwoman! 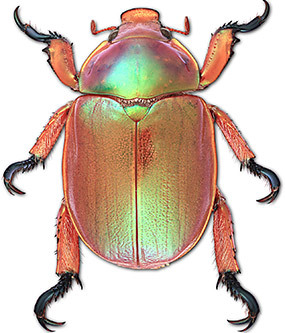 But the other nine of the 12 species are known only by their Latin scientific names. 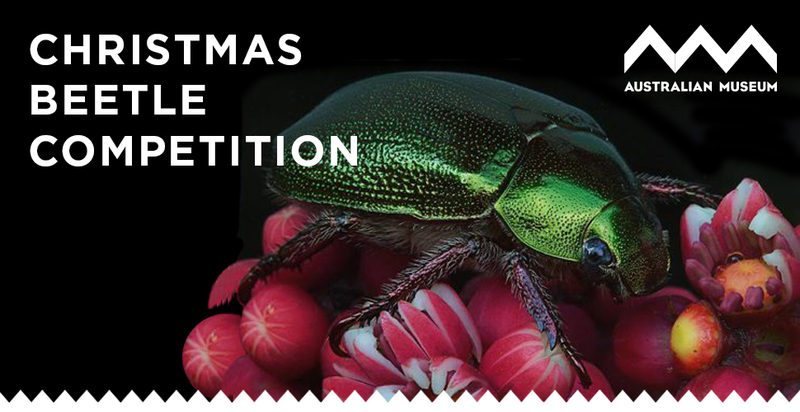 So, the Australian Museum has run a competition for NSW residents to give common names to the nine nameless festive beetles. 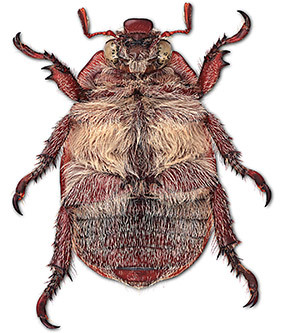 The winning entries feature in a new species identification App developed by AM entomologists Dr Chris Reid and Mike Burleigh, launching in January 2017. 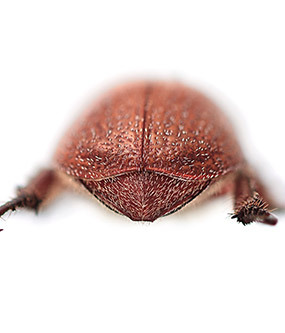 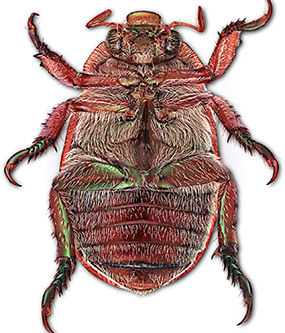 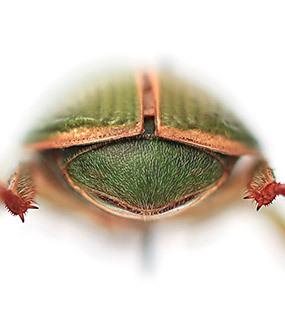 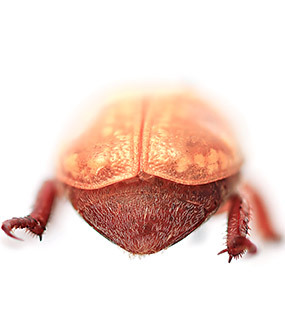 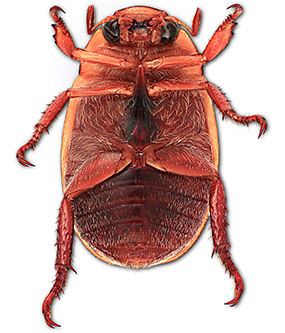 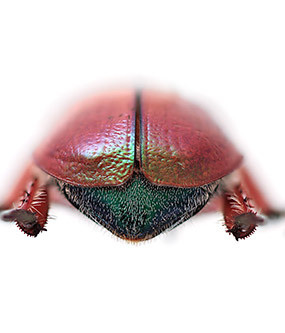 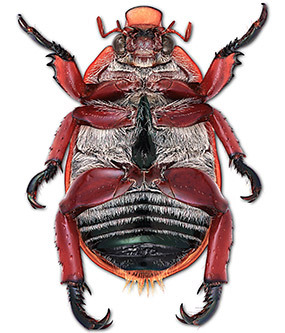 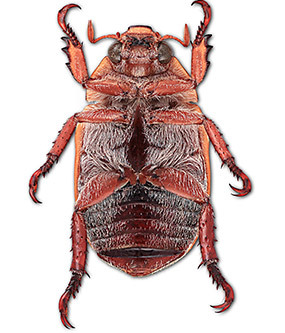 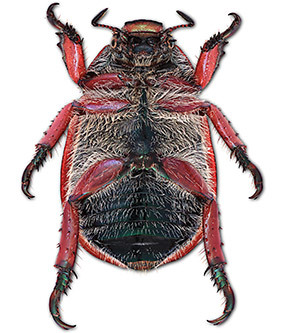 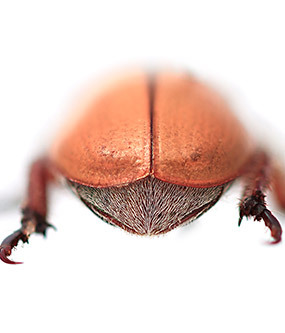 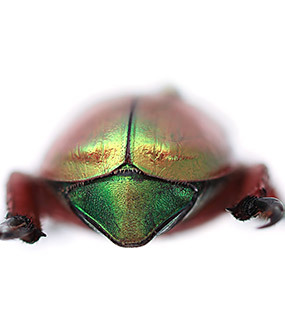 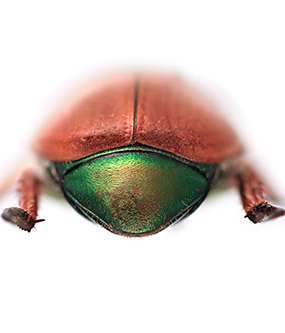 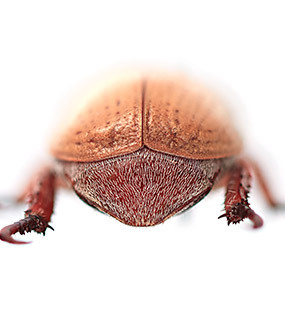 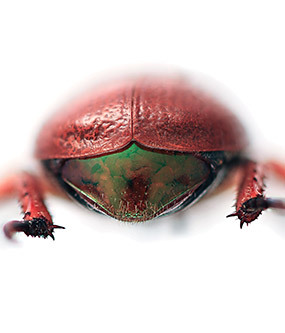 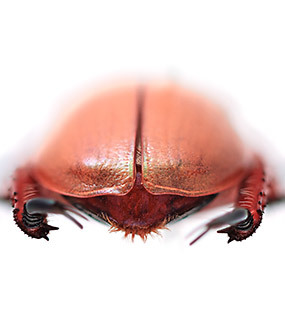 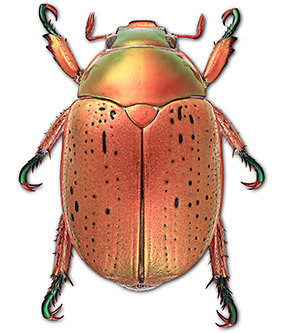 Download the Xmas Beetles ID app from Google Play and Apple App stores. 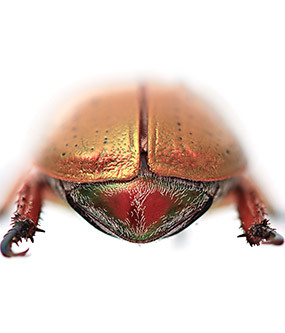 Common names – unlike the Latin names used by scientists to identify species – are part of the everyday lexicon, so whatever is chosen will exist for generations to come. 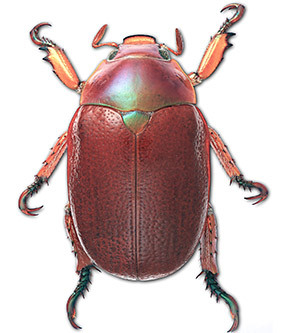 Winners also received a one-year Membership to the AM. 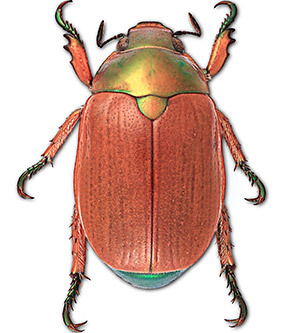 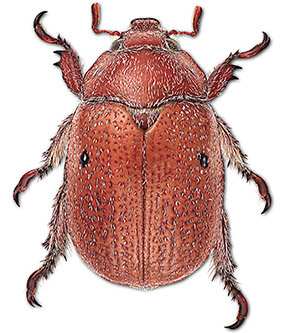 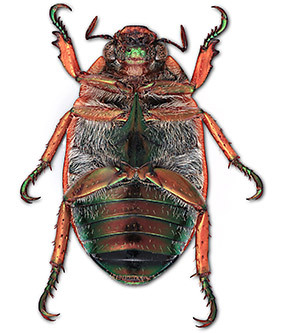 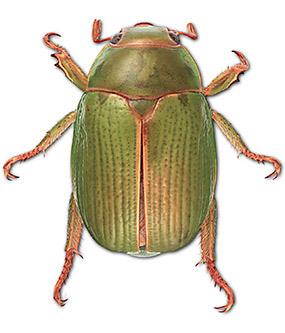 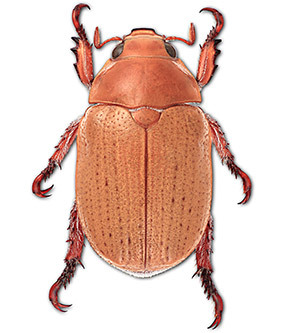 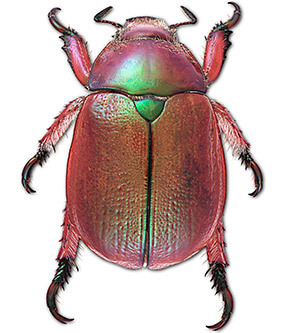 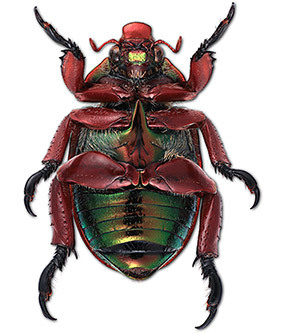 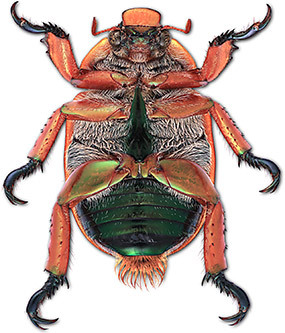 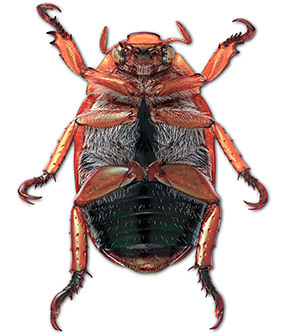 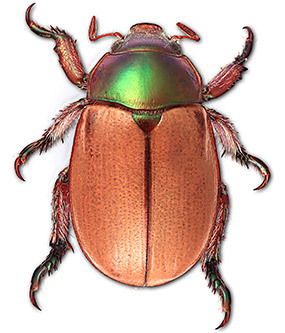 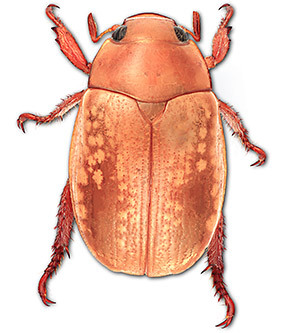 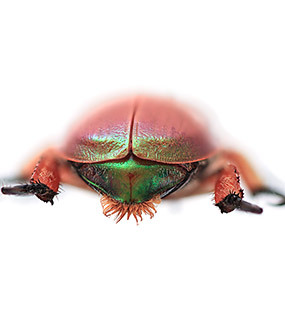 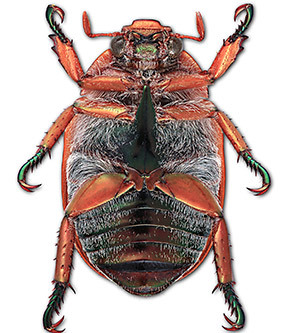 Entries into the Christmas beetle naming competition were judged by a panel consisting of Australian Museum CEO & Director Kim McKay AO, entomologist Dr Chris Reid and host of the ABC’s Gardening Australia, Costa Georgiadis.